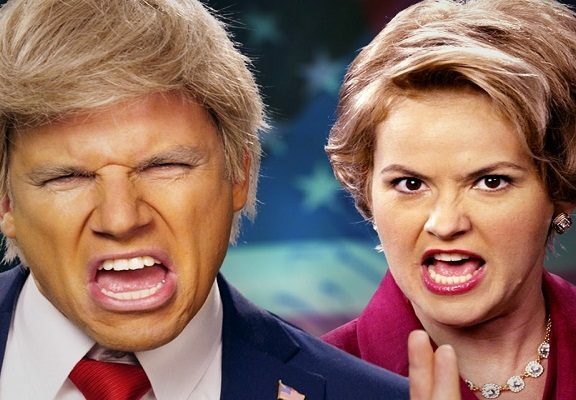 Also known as ERB, Epic Rap Battles of History is a YouTube web series created by Lloyd Ahlquist (EpicLLOYD) and Peter Shukoff (Nice Peter). The series features various well-known pop culture and historical personalities, fictional and real, over one another in the form of a rap battle. In July 2017, it became the 43rd most subscribed YouTube channel with up to 14.2 million subscribers and 3.3 billion views. Early episodes of ERB featured only EpicLLOYD and Nice Peter, later episodes also had special appearances and various global celebs, such as George Watsky, Lisa Donovan, Timothy DeLaGhetto, Jesse Wellens, DeStorm Power, PewDiePie, Lilly Singh, Jenna Marbles, Rhett and Link, Ray William Johnson, and Smosh. Some of the other appearances are media celebs like rappers T-Pain, Snoop Dogg, Chali 2na, comedian duo Jordan Peele and Keegan-Michael Key, and parody artist “Weird Al” Yankovic, in the series. On July 3, 2013, the first of its singles which were certified Gold was “Barack Obama vs. Mitt Romney” by the Recording Industry Association of America. Its 10 other singles also certified Gold, including “Adolf Hitler vs. Darth Vader”, “Dr. Seuss vs. William Shakespeare”, “Albert Einstein vs. Stephen Hawling”, “Mario Brothers vs. Wright Brothers”, Steve Jobs vs. Bill Gates”, Master Chief vs. Leonidas”, “Abraham Lincoln vs. Chuck Norris”, etc. The idea behind the historical names rapping over one another came from Ahlquist who shared it to Shukoff as an improvised title “Check OneTwo” as the duo worked on improvisation skits accompanied by Zach Sherwin, who has appearance on the series. They faced a lot of challenges in the beginning and decided it would fare a lot better as a series on YouTube as compared to an improvised show. Each of the three rap battles were shot on the budget of $50. The first rap battle was released on September 26, 2010 on YouTube, featuring Ahlquist as Bill O’Reilly and Shukoff as John Lennon. Before the web series on YouTube, EpicLLOYD and Nice Peter recorded the first song between actor Michael J. Fox and antagonist in Child’s Play, Chucky. It was poorly made and freestyle. Hence, it was not released in public. Instead, Ahlquist and Shukoff recorded their first official video for “John Lennon vs. Bill O’Reilly”. “The Final Battle” which was the 15th episode marked the finale of the first season. The battle pitted NicePeter and EpicLLOYD over one another with cameos from all characters they played in 15 episodes. 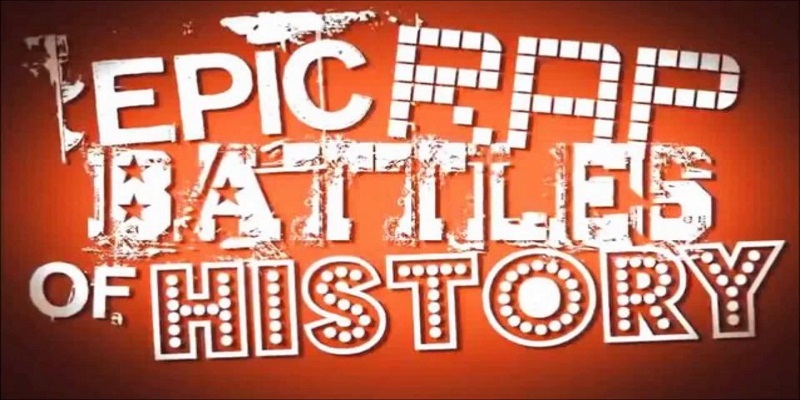 Later on, Epic Rap Battles of History came back on December 8, 2011 and hosted on ERB, their new channel from NicePeter’s own channel, with videos behind the curtains on their another channel ERB2. Maker Studios and Nice Peter also shared the series on their official website where fans were allowed to vote for winners in each video and read first-person short comical biographies from each character. After a break for four months followed by “Steve Jobs vs. Bill Gates” episode, a video was released on September 27, 2012 on the YouTube Channel of the series where EpicLLOYD (who voiced to Theodore Roosevelt animation) declared that latest episodes releasing soon in every two weeks until holiday season, started with “Frank Sinatra vs. Freddie Mercury”, which was 22nd episode aired on October 1, 2012. The first off-season battle ever was released on December 16, 2015, titled “Deadpool vs. Boba Fett”. Epic Rap Battles of History was Emmy Award nominated in 2016 in the new category “Outstanding Short Form Variety Series” at 68th Primetime Emmy Awards. It was announced on February 26, 2016 that Season 5 would be starting on May 2, 2016 and it was announced on March 22 that production had started. On May 2, 2016, Season 5 officially started with the launch of first battle of “George R.R. Martin vs. J.R.R. Tolkien”. ERB launched battles every Monday since the first half of fifth season. It released Alexander the Great vs. Ivan the Terrible on July 12, 2016. It marked the break midseason. Later on, EpicLLOYD confirmed their plan to return by late October. Filming started for next half on September 23. 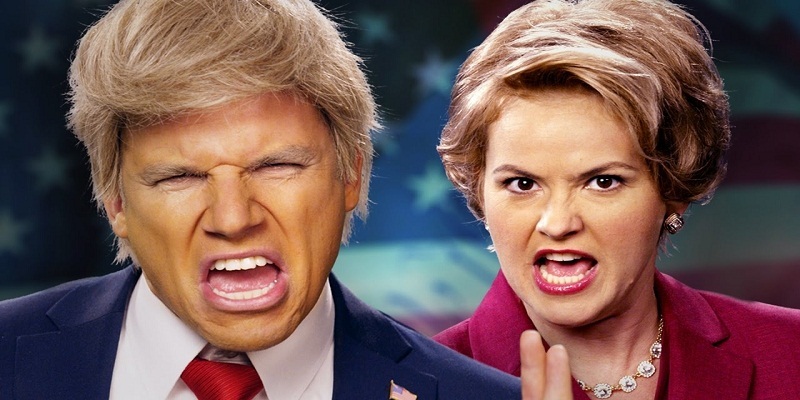 Season 5 resumed on October 26 with “Donald Trump vs. Hilary Clinton”. The last episode was released where NicePeter and EpicLLOYD fought against one another on January 9, 2017 once again.